Look at all of those awesome features coming soon! 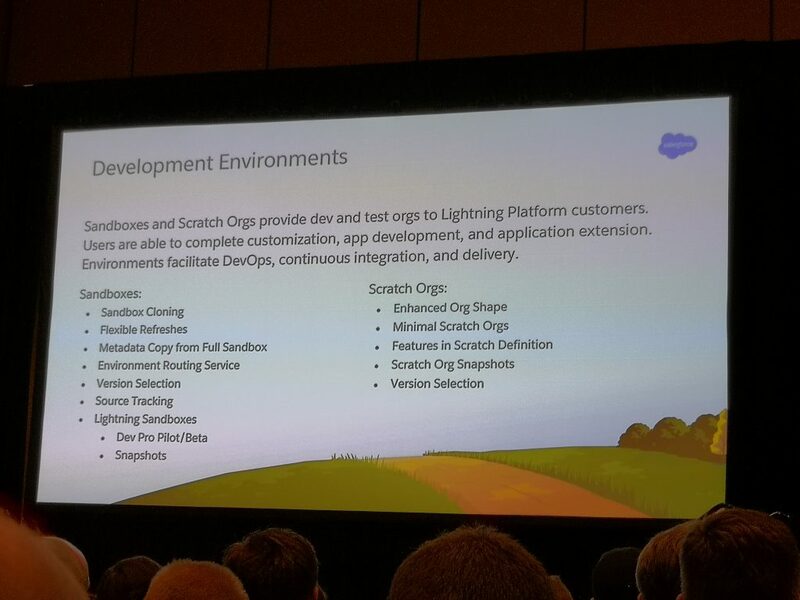 Salesforce DX improvements – the SFDX CLI continues to see improvements, as well as the VS Code extensions. The biggest news: the VS Code extensions and SFDX now work with sandboxes, too! This means that we can use these new tools for projects that haven’t been converted over to the new SFDX structure. And, we can try it out now! It’s in preview mode today! Our votes actually matter! The top ideas every release will be included in upcoming releases. Einstein Voice. I still haven’t used anything Einstein-related yet. I supposed I should at least check out the Trailhead badges? There were many other highlights at Dreamforce for me. I think it’s important to try to enjoy all aspects of the conference and San Francisco and not just focus on the development breakout sessions. I was lucky enough to finally spend the weekend in the city and do some exploring before the conference started. Additionally, a group of 20-25 of us all met at 6am on the first day of the conference and ran across the Golden Gate Bridge down to the Embarcadero – an experience that I won’t forget anytime soon. One other highlight was the March For Our Lives talk that occurred on Thursday evening that was led by two members of MFOL, David Hogg & Matt Deitsch. David was a student at Stoneman Douglas when the mass shooting happened there on February 14th. It was one of the most powerful talks I’ve heard in my lifetime, and I ended the day feeling inspired and motivated to make our country a safer place for all. JSON2Apex – Easily create Apex classes from a JSON example. Metadata Coverage Report – A comprehensive list of all Salesforce metadata and where each is supported, as well as any known issues with a particular metadata type. 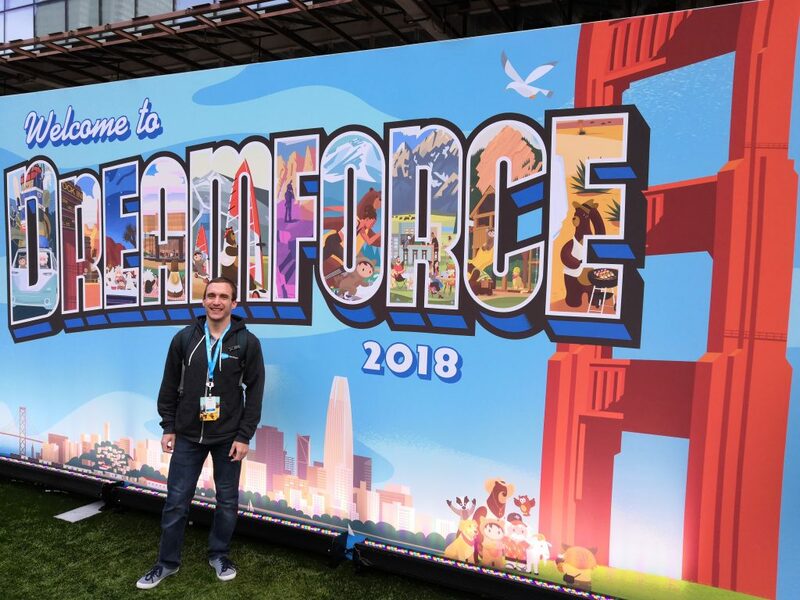 Did you attend Dreamforce? If so, what were some of your highlights? Let me know in the comments below!